Preparing to bet on eSports is not often too easy if you’re new to this world, considering the sheer number of different games used in competitions and the range of different tournaments which are held annually across the world. Fortunately, here at Master Mazuma we are more than aware that the uninitiated can benefit from some pointers as to the key things to consider, which is why we’ve put together handy guides on not only the games used in competitions but also some of the biggest dates in the eSports calendar. 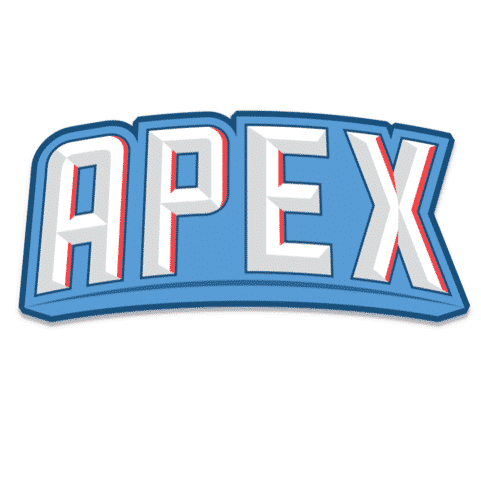 In this article, we’re going to provide an introduction to the Apex tournament and provide some advice on the fundamental issues to consider when thinking about Apex betting. An annual event, Apex is a major eSports tournament in New Jersey which – rather than focusing on the big hitters of eSports such as League of Legends or Dota 2 – maintains a focus purely on fighting games and specifically various titles in the Super Smash Bros franchise. Originally founded by Jonathan “Alex Strife” Lugo, the tournament started life in 2009 with around 200 competitors but has since grown to become one of the biggest Super Smash Bros-based tournaments in the world. Other fighting games that have featured at the event down the years include Street Fighter, Project M and Mortal Kombat. The most recent tournaments have been held at the Garden State Convention Center in New Jersey, but with the venue closing down recently the potential for a 2017 tournament has been thrown into doubt. However, we’re sure that once logistics have been ironed out this popular event will soon be back up and running. Obviously, when you’re looking to get involved in Apex betting, it is important to know just how the tournament tends to work. Using previous competitions as examples, competitions related to most games at the event tend to involve entrants doing battle in Bracket Pools, before the Top 32 clash and then the Top 8 emerge to vie for the chance to win outright. There are of course strict rules regarding game settings, with Super Smash Bros games at Apex 2015 being set on Stock mode with the handicap off. Team Attack was also on for doubles games and the damage ratio was set to 100%. Items and pause were off, while all characters were made available. Finally, all sets are best-of-three except for the final few matches which are best-of-five. Sets at Apex 2015 operated with players selecting their characters, using stage striking to determine the first stage and then playing the opening match. Following that, the winner of the match banned a stage and the losing player went on to pick the stage for the next match. Both players were then able to select their characters once again if they wish and then the next match was played. This process tended to be repeated until the set was complete. In terms of what competitors are doing battle for, the top players get a share of a prize pool which usually runs into four or five figures. While this means the money at stake is generally a lot lower than at tournaments based on other eSports titles like League of Legends, rest assured that this does not detract from watching the thrills and spills as the world’s best players do battle – let alone the whimsical, lightning-paced action of Super Smash Bros. So now you know how the competitions tend to work, the key issue to consider is just how to get started on Apex betting. With Apex tournaments tending to run competitions in a range of disciplines, perhaps a key starting point is to consider which specific game you may wish to focus on primarily. For example, is Super Smash Bros for Wii U – also known as Smash 4 – your kind of thing or do you know a bit more about Super Smash Bros Melee? Alternatively, are you a retro gamer who has a soft spot for Super Smash Bros 64? Taking time to think this through may well be a good idea, as specialising in a specific game within the Apex event might help you get to grips with your Apex betting strategy. Another important step to take is to familiarize yourself with the biggest and best players in your discipline of choice. While there are no guarantees on which players will make it to compete at Apex, there are specific names you should be aware of when looking to have a bet. Swedish player Adam Lindgren – known as Armada – is thought to be the top-earning Super Smash Bros Melee competitor in the world and has been a finalist at previous Apex tournaments in the past. Other players to look out for include US stars such as Juan “Hungrybox” Debiedma, Jason “Mew2King” Zimmerman and Kevin “Dr PeePee” Nanney, who have also tasted success at previous Apex competitions. However, it is important to remember while Apex betting that just because a big name is playing, you should definitely not ignore the underdogs. At Master Mazuma we are strong believers in the benefits of a little research, so keep tabs on the latest news and competitions in the Smash eSports world to see if new talent is emerging who could well take the next Apex tournament by storm. It can also be useful to consider stats and other issues such as the characters of choice for players – could the latter in particular have an impact on the outcome of a major match? The world of eSports and Super Smash Bros can be a wild and unpredictable place, but that is ultimately why we love them both so much. However, doing everything you can to get a bit of insight can make all of the difference as you look to get involved with Apex betting. Apex is a tournament which has seen some thrilling matches in recent years and we simply cannot wait until the next time it is held. 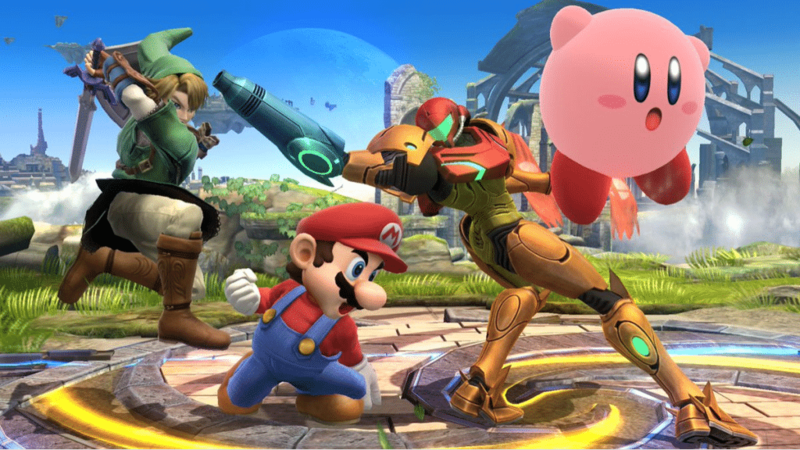 Head over to our betting pages to get information and odds on the next Super Smash tournaments taking place worldwide.